Travel to new realms with Speculative Fiction Book Club! Join the quest for great discussion on the last Wednesday of each month. 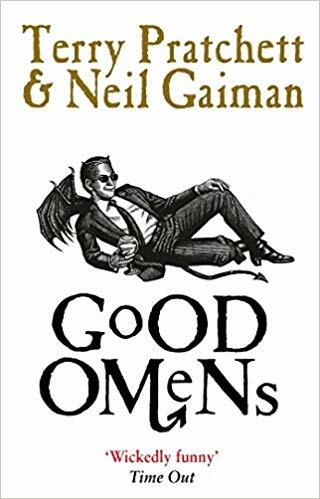 February’s selection is Good Omens by Terry Pratchett & Neil Gaiman. Copies of the book will be available at the circulation desk.